“Everywhere we look, history surrounds us. In each city, town, village and landscape, historic buildings and sites define the character of the places where we live and work. 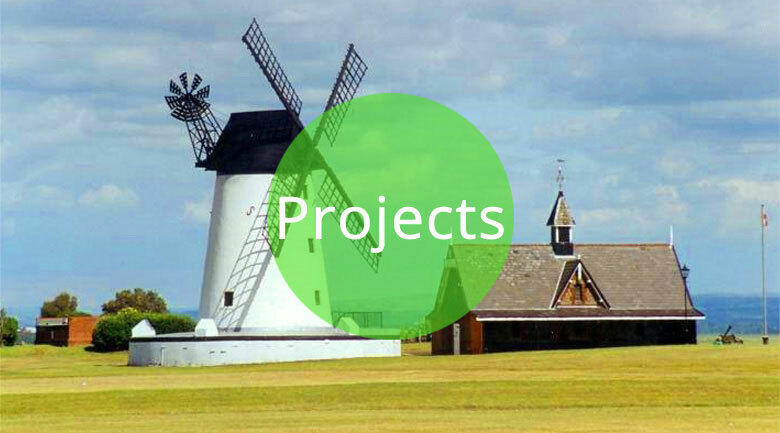 Much of the history of Lytham St Annes can be detected through a study of its architecture and building materials. In Lytham there is no local stone. 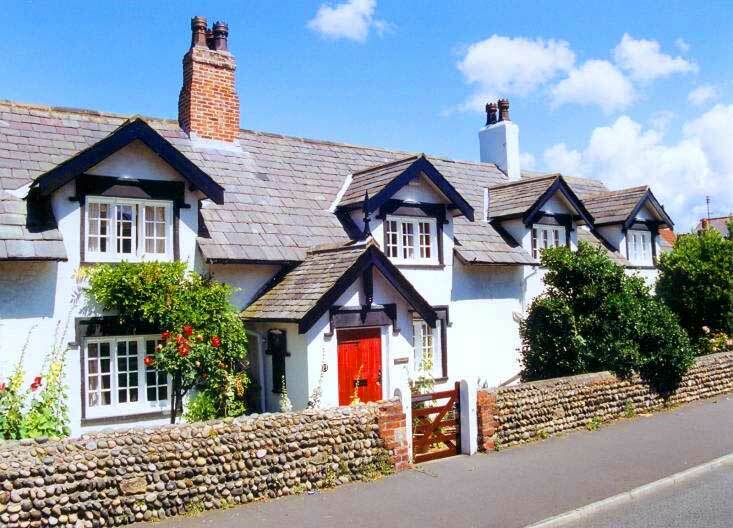 From ancient times, sea cobbles were gathered from the beach to be used as building materials for the scattered farmhouses, fishermen’s cottages and barns around Lytham and in the community of Heyhouses. 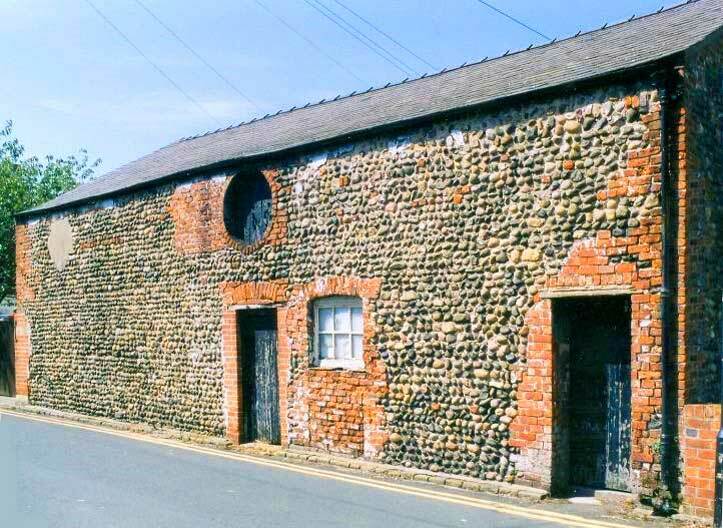 The cobble barn at the rear of the Talbot hotel in Lytham is a rare survivor of the period up to about 1800. 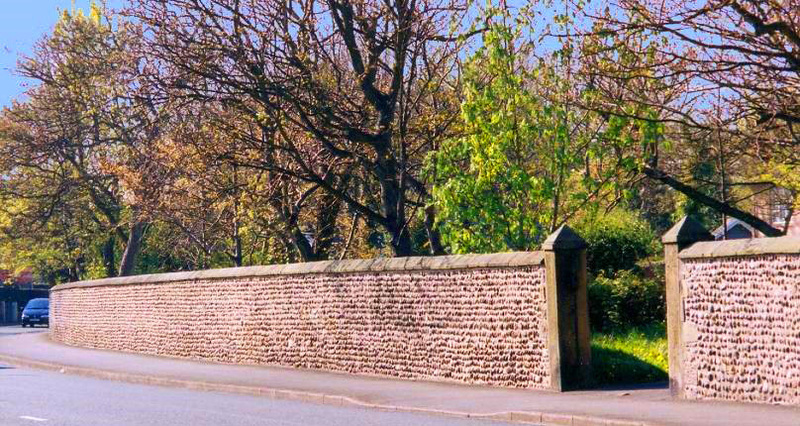 Cobble boundary walls 6 foot high were still being built in the mid 19th century, illustrating considerable local skill. The estate of the Clifton family of Lytham Hall introduced a distinctive “cottage ornee” design with a Scottish flavour for its late 18th/early 19th century farm houses. This incorporated dormers, decorative barge boards and finials, graduated slate roofs, drip moulds and porches. Some older thatched cottages were upgraded, a good example of estate/building style control. Locally made brick was introduced but the distinctive decorative features were retained. Brick and cobble patterns were to be found on gable ends of farm buildings, and on walls and cottages. The vernacular tradition of building in cobbles can also be seen in old pebble (a pebble being a small cobble) pavements in the town and in garden paths. 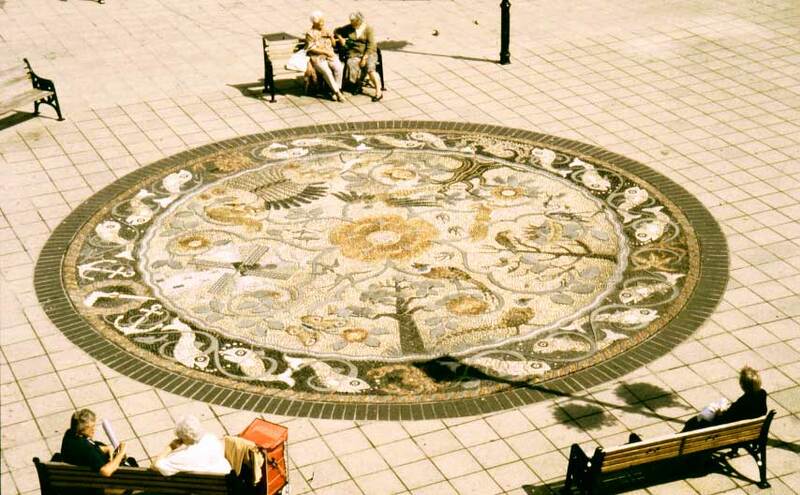 The 1998 cobble mosaic in Clifton Square (by Maggie Howarth) wonderfully represents the importance of this local tradition. 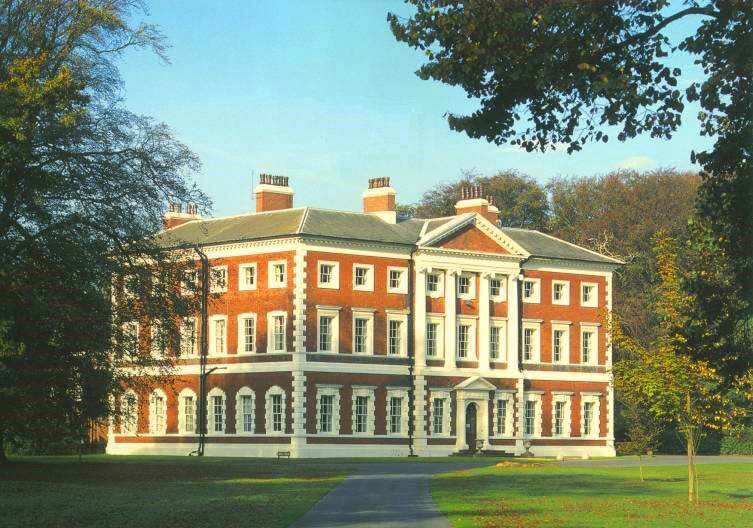 Life radiated around Lytham Hall, largely re-built in the 1760’s to the designs of John Carr of York and now a Grade I Listed building. Lancashire was the hub of the industrial revolution. Lytham soon felt its dynamic in the early years of the 19th century as those who could afford it fled the unhealthy crowded towns, particularly Preston. The Clifton estate moved to control unwanted development and introduced building regulations to ensure high standards. The earliest streets to be rebuilt were the late Georgian Dicconson Terrace (now part demolished), and Bath Street whence bathers accessed the sea in Bathing Machines. As the century progressed fine houses spread along the Beach. A Market Hall was provided. 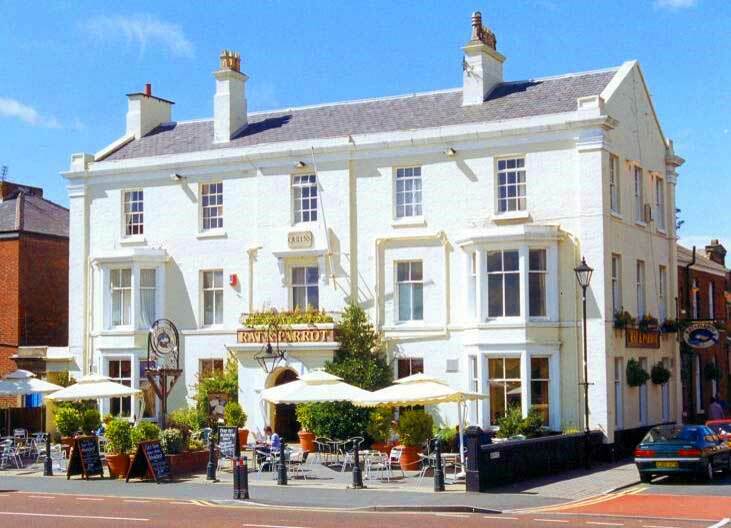 Lytham changed throughout Victorian times (1837 – 1901): we can contrast the earlier, smaller scale buildings of the 1840’s and 50’s such as the Queen’s Hotel with the later Ship & Royal. The result was a high quality environment well supplied with trades, banks, churches and shops and well connected by rail to the rest of the country. There were good amenities too, including a library, swimming pool, assembly rooms and public gardens. Whilst no town can be preserved in aspic, the fact that St Annes was very much the dominant town in the 1950s and 60’s allowed Lytham to remain relatively unscathed. The only serious bit of redevelopment was the cinema in Lytham now ‘Arndale House’ which included Woolworths (now Tesco). Imagine that this had been replicated throughout Lytham! The character which we are trying to retain today would have been lost. St Annes on the Sea, founded in 1875, is a good example of a planned Victorian town, a classic seaside resort. It soon incorporated the old hamlet of Heyhouses. In contrast to Blackpool, neither Lytham or St Annes were built with the mass market in mind. 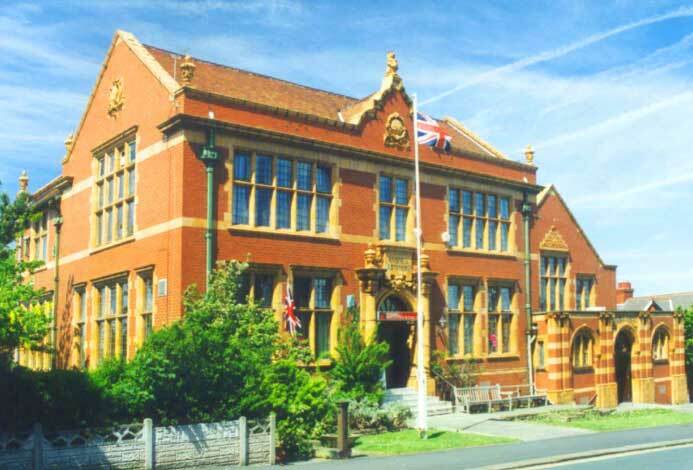 Edwardian St Annes is best illustrated by the group of fine buildings around the former Technical College (converted into apartments). 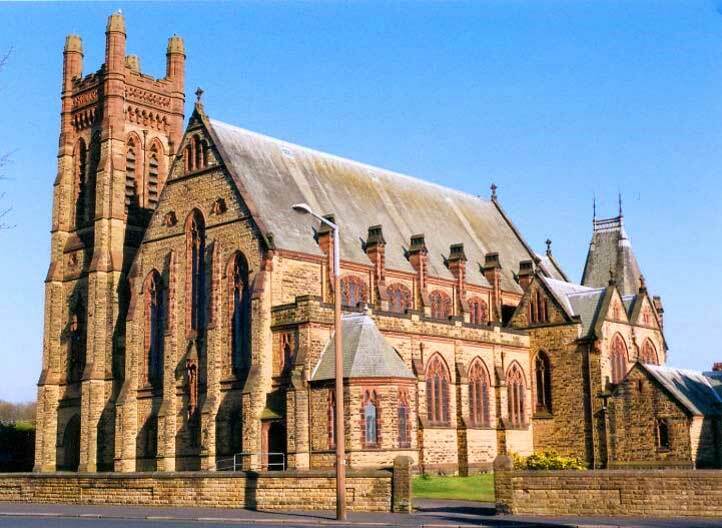 The materials which create the dominant character of St Annes including the buildings noted above are the use of ’Accrington Brick’, an engineering quality hard edged red brick, and the frequent use of dressed stone detailing. Whilst being of high quality construction wise, the use of this brick brings a more brittle aesthetic to the town which contrasts dramatically with the softer hand pressed bricks of early Lytham. Stone was brought in by rail for the grandest buildings, particularly on the Promenade, affectionately known as “Porritt” after their builders. The town Hall is the best of these. The Promenade Gardens in St Annes make use of the vernacular tradition of working in cobbles. Most of the detached houses with sizeable gardens which were to be built towards the end of the century were being built in St Annes. This continued up to the mid 20th century, leaving us a legacy of fine houses in Fairhaven and St Annes. Clifton Drive and St Annes Road East became the focus of much of this development. Stained glass is a particularly fine feature of many of them. As they are on large plots, many houses have been targeted for redevelopment as apartments. In the centre of this area lies Queen Mary School, built 1930, and a fine classical revival style building. It has been saved from obliteration by its listing, but has been converted into apartments. 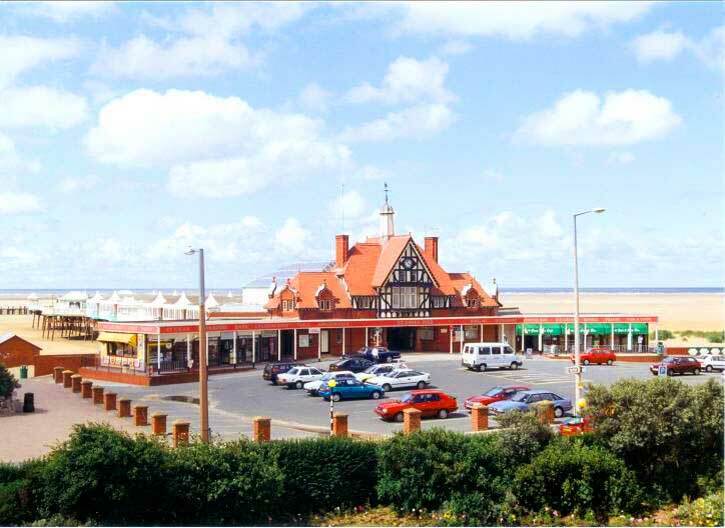 The St Annes promenades have in many areas changed out of all recognition due to this redevelopment over the past twenty years. St Annes was subject to more redevelopment over the 1970’s, typical of this was the redevelopment of the car park adjacent to the former St Annes Hotel. A rather bland row of shops was built, typical of its time, which adds nothing to the character of the town. The demolition of the Majestic Hotel in the 1970’s was another major blow to the quality of St Annes. This hotel, along with the Town Hall framed the grand vista of this planned town from the ‘Square’ to the pier. The Town Hall, originally designed as the Southdown Hydro Hotel, is one of the best examples of a Porritt development. St Annes Open Air baths also provided a high quality visitor attraction in the 1950’s and 60’s. The demolition of the baths has resulted in this area being redeveloped in such a haphazard way, that whilst providing facilities it does nothing for the character of the town. The example of our forefathers’ desire for quality is sadly lost. There are groups of buildings which exhibit certain architectural styles, such as churches and banks. There is a huge variety of building types in both of these. 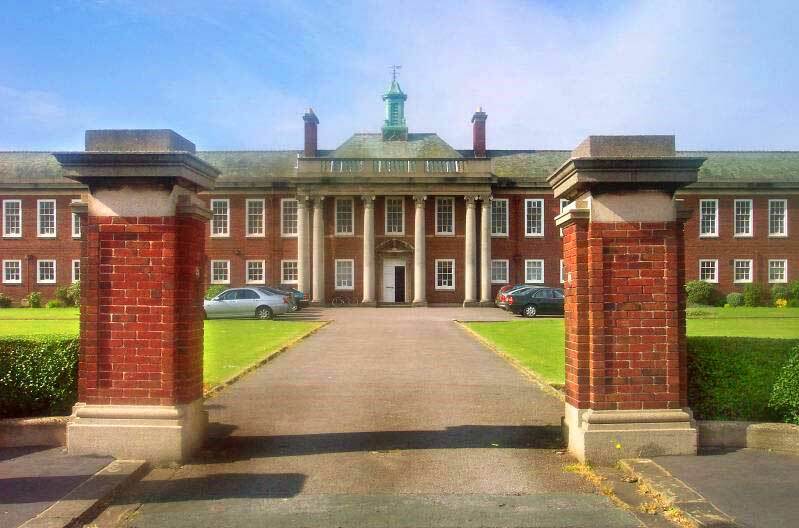 Ansdell lies midway between the distinct town centres of Lytham and St Annes. It is a local shopping centre and still retains its railway station. 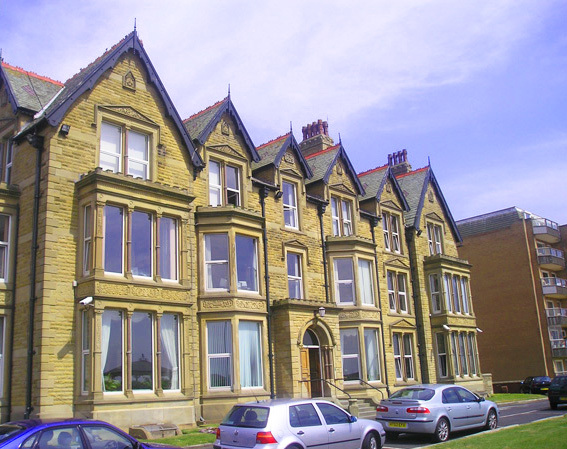 The Ansdell Institute is a grand Edwardian building which gives some distinction to this area. There are five former bank buildings and the 1930’s former garage on Kingsway which still add character to the area even though few retain their original use. The importance of Ansdell centre has declined over the years with the advent of large multiples and out of town shopping. However, Woodlands Road still provides local facilities at the heart of a thriving residential area. Post war Lytham St Annes saw a great number of bungalows being built, and in the latter part of the 20th century, some very large estates. Our heritage becomes ever more precious as it becomes dwarfed by numbers. Commercial and short term political pressures are leading to an unprecedented demand for housing in this pleasant corner of Lancashire. We hope that there is a generally increased appreciation of our heritage buildings, many of which were built as public, religious and community buildings and are no longer required for their original use. We lament the rush to redevelop and press for a change of use. 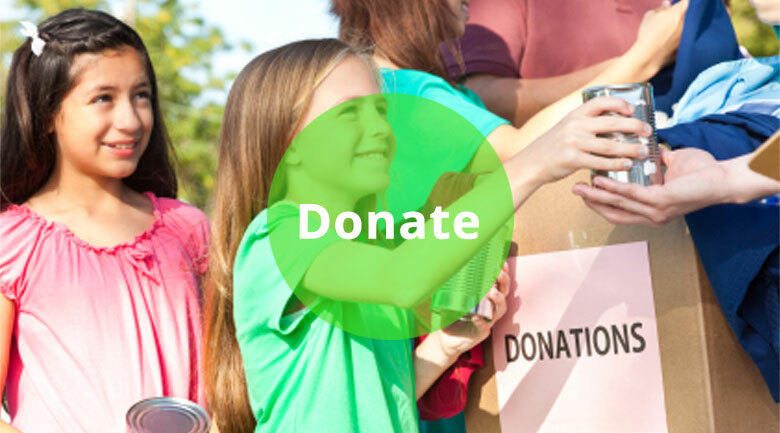 Civic Societies are local organisations which are primarily concerned with the quality of the urban environment. 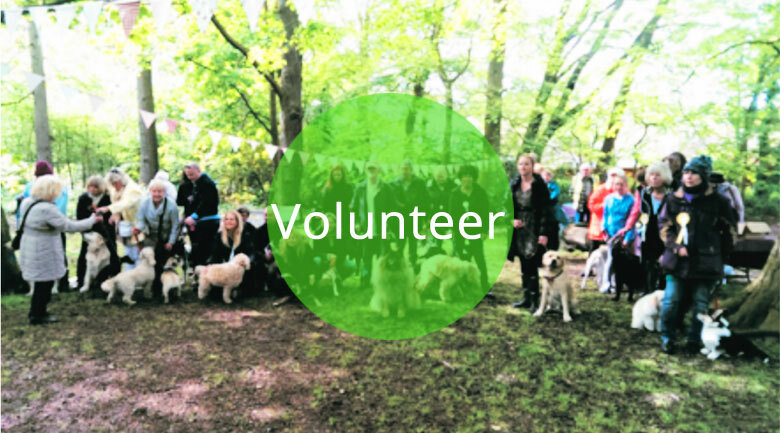 They are inevitably found to be speaking up in favour of the retention of our urban green spaces – parks, playing fields, and trees. 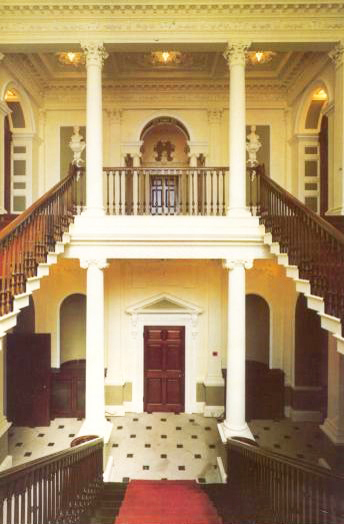 They are concerned with good design in new buildings and with the conservation of the best of the old. Most are registered with Civic Voice, which offers guidance and information on planning and other matters. 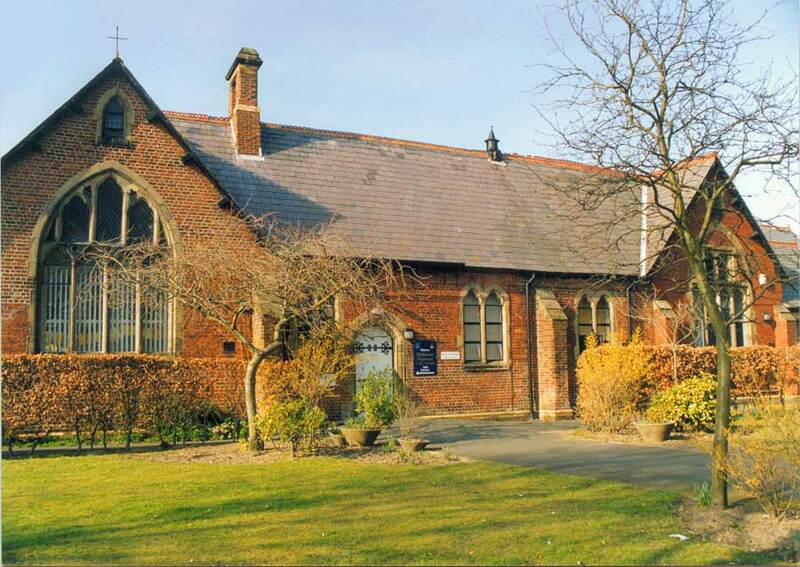 The Lytham St Annes Civic Society was founded in 1960, and has been deeply committed to the development of the town ever since. 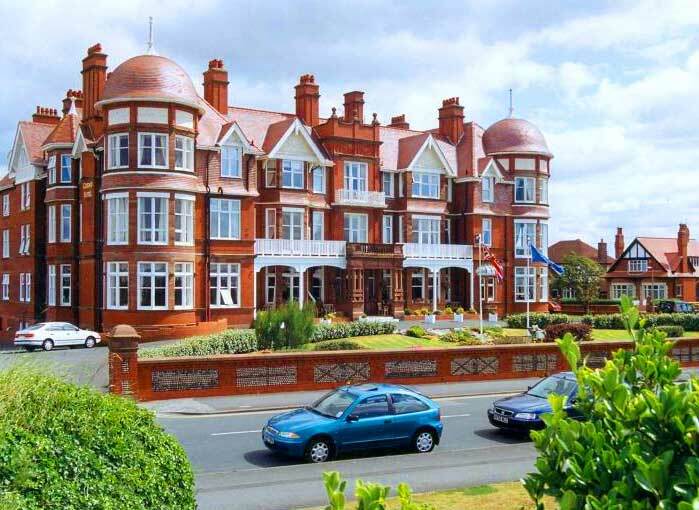 The Society has always been involved in planning issues in the area of the former borough of Lytham St Annes, and its technical committee regularly comments on planning applications. Take part in discussions about our local heritage and help to preserve the intrinsic character of our town.